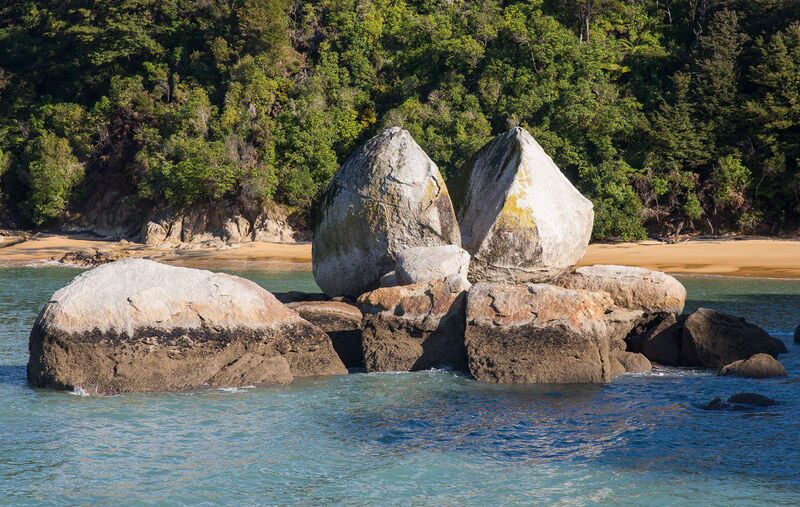 Abel Tasman National Park is New Zealand’s smallest park. 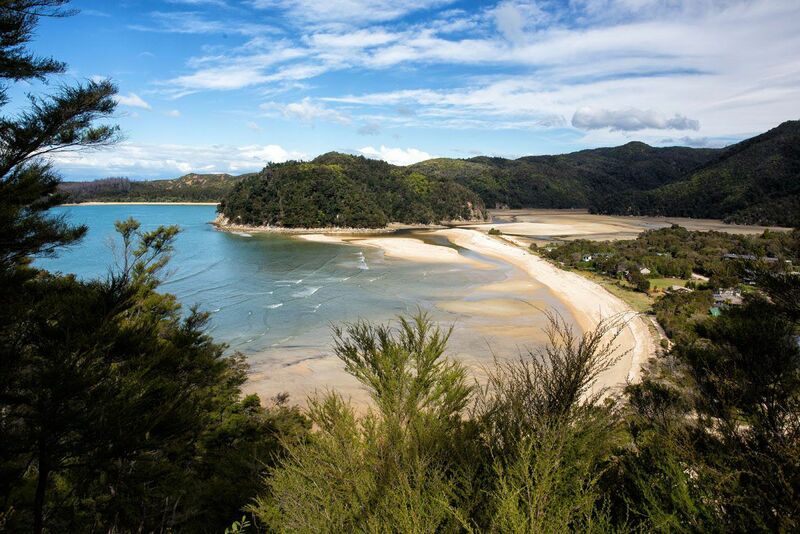 Located on the northern coastline of the South Island, Abel Tasman is home to one of New Zealand’s multi-day walking tracks, aptly named the Abel Tasman Coast Track. 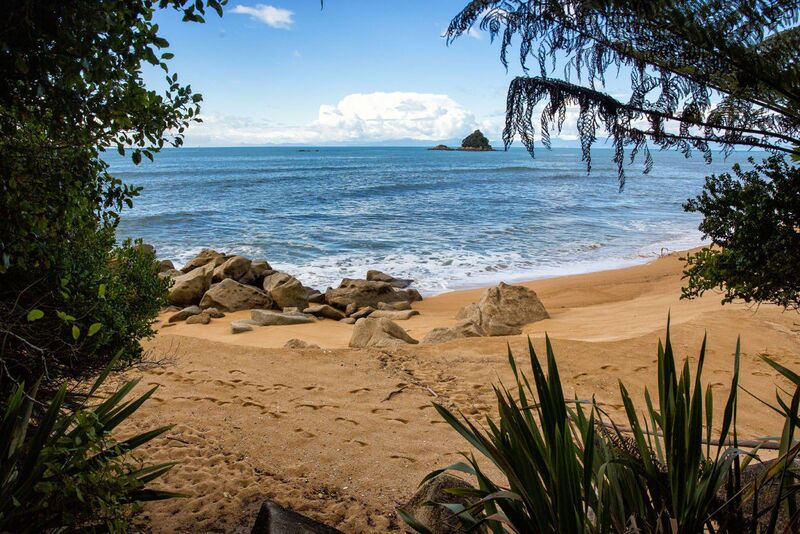 This is also a great place for kayaking, exploring the wide, empty beaches, and walking on trails amidst a rainforest-type landscape. We planned to have two days to explore Abel Tasman, but our plans were cut short by one solid day of heavy rains, keeping us indoors. That left us with just one precious day to explore the park and here’s how we did it. 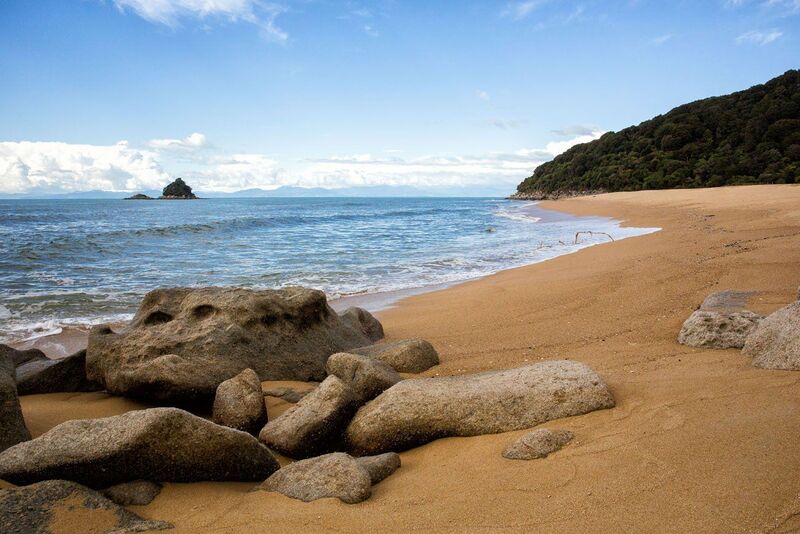 The most popular activities to do in Abel Tasman are one day hikes, trekking the multi-day Coast Track, and kayaking along the coastline. 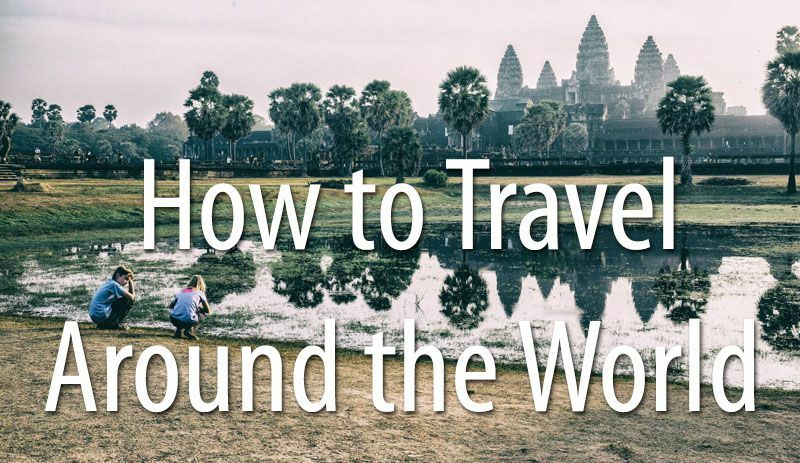 You can do this on your own or hire a tour company. Since we were short on time, we opted to do a combination boat trip along the coast with a hike on some of the more scenic hiking trails. 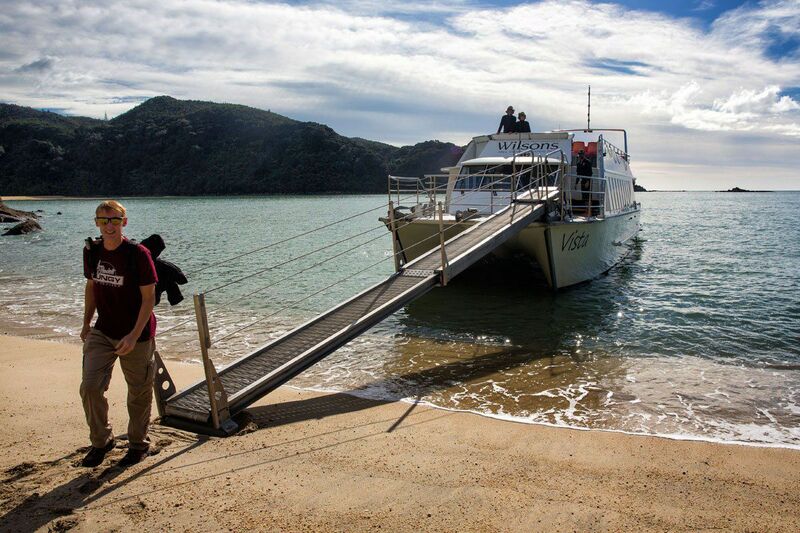 Wilsons Abel Tasman is the main tour company operating in the park. Our cruise started in Kaiteriteri, a small town located south of the park. For one hour, we cruised north along the coastline, enjoying the scenery and the bright, sunny day. After the cruise, we were dropped off at Medland’s Beach. From the beach, we walked south along the coast, back towards Kaiteriteri. A boat from Wilsons would be ready to pick us up in the afternoon at Anchorage. 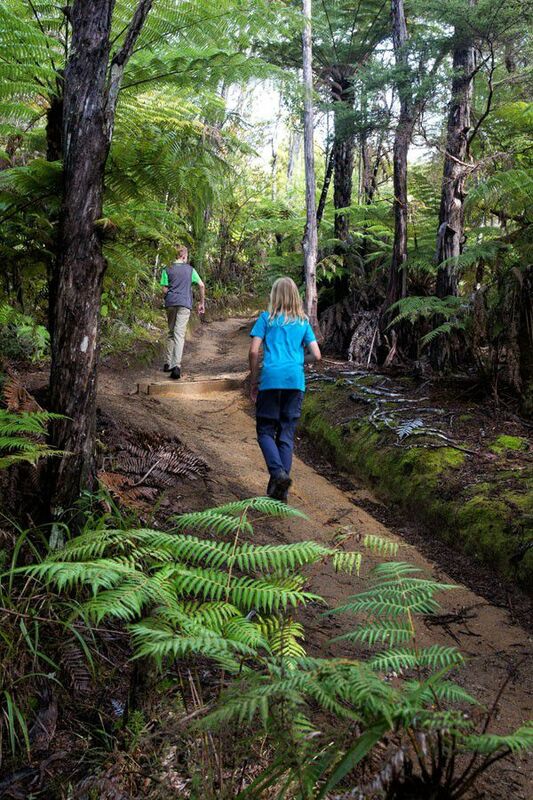 According to Wilsons, the trail between Medland’s Beach and Anchorage is the most varied of the Coast Track with Torrent Bay being the highlight. For most of the time we hiked through a temperate rainforest. 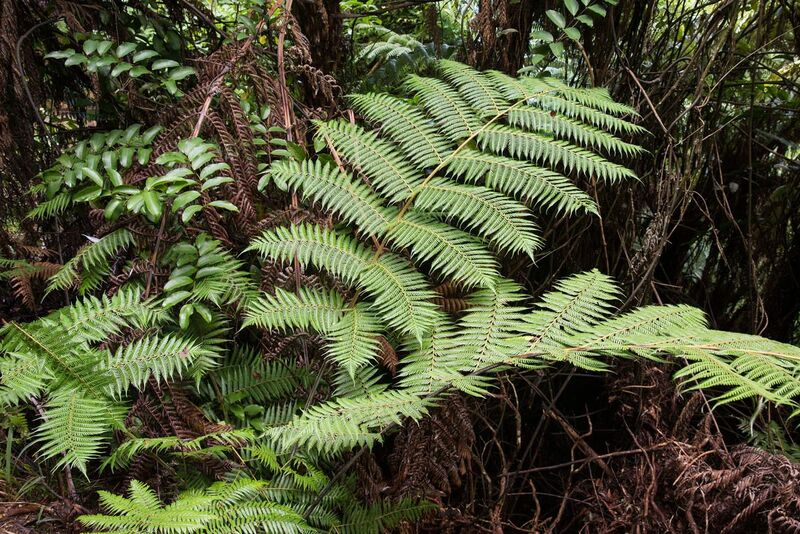 The ferns and the calls of the birds made us feel like we were in the movie “Jurassic Park.” Even after receiving so much rain the day before, the trails were amazingly dry. The woods were damp and cool and very peaceful. Several times we had the option to detour out to small beaches. I don’t know what is better about this walk: the scenic coastal views or the cool, misty trails through the thick forest. Overlooking Torrent Bay. Off in the distance is Anchorage. About two hours into our walk we approached Torrent Bay. A portion of Torrent Bay is an estuary that is covered with water during high tide and almost completely dry during low tide. 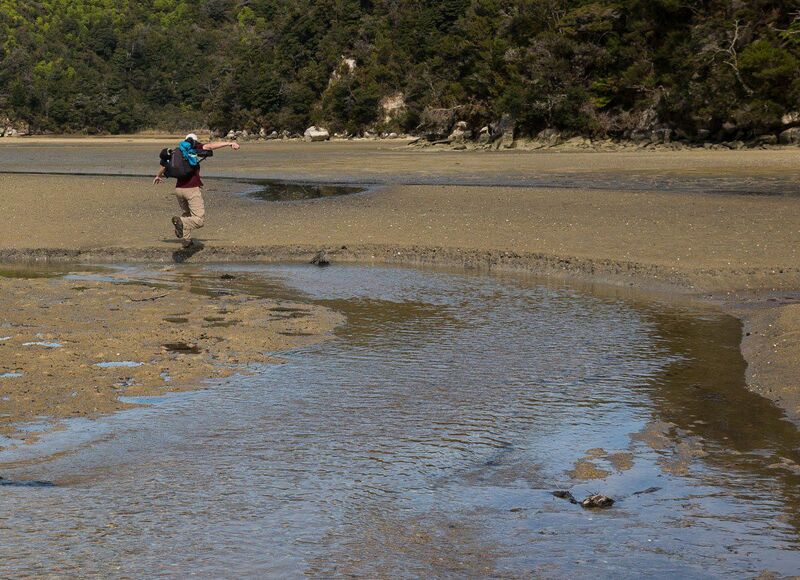 We arrived during low tide, giving us the option to walk directly across the estuary. This shortened our walk (which Tyler and Kara were happy about) and gave us a change in scenery. Our hike concluded at Anchorage. There is a wide, quiet beach here and a small campsite just beyond the beach. From Anchorage, we were transported by boat back to Kaiteriteri, arriving in the mid-afternoon. 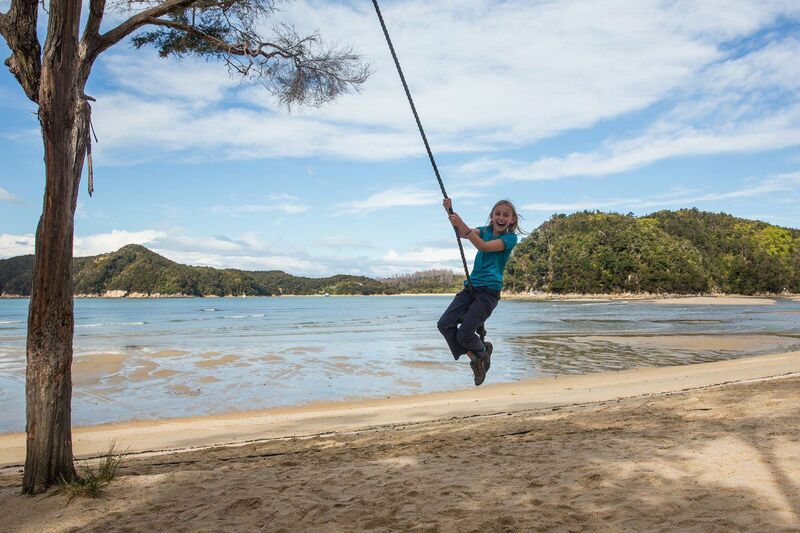 We did the Swing Bridge, Bush & Beach (Trip #6) with Wilsons Abel Tasman. This is a full day excursion. 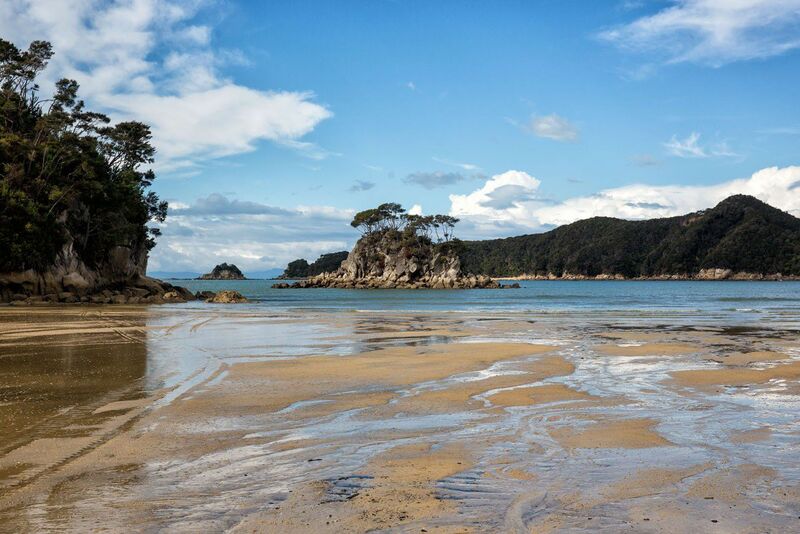 A one-hour cruise along the coast transports you from Kaiteriteri to Medland’s Beach. 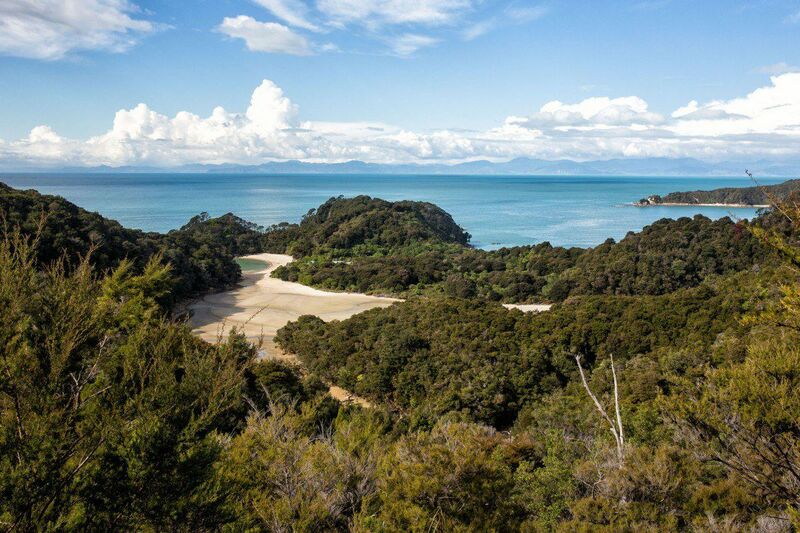 From Medland’s you hike 6 miles south to Anchorage, where a boat will transfer you back to Kaiteriteri. 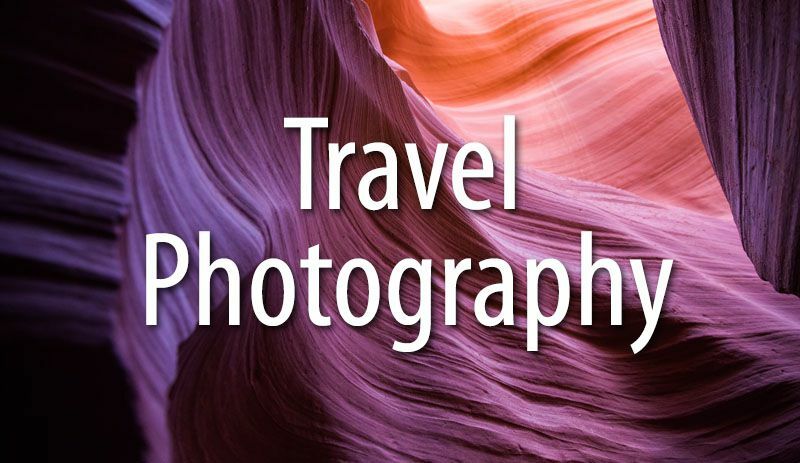 The trip is offered all year, with two time slots available during high season. The trail is easy to hike. 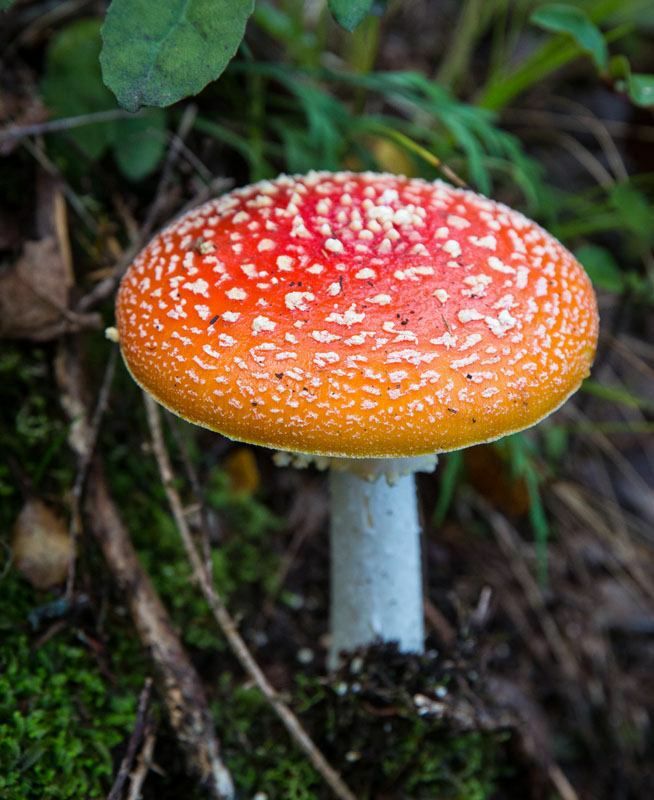 It’s really more of a walk than a hike, although hiking shoes are recommended for the wet, sometimes muddy trails. 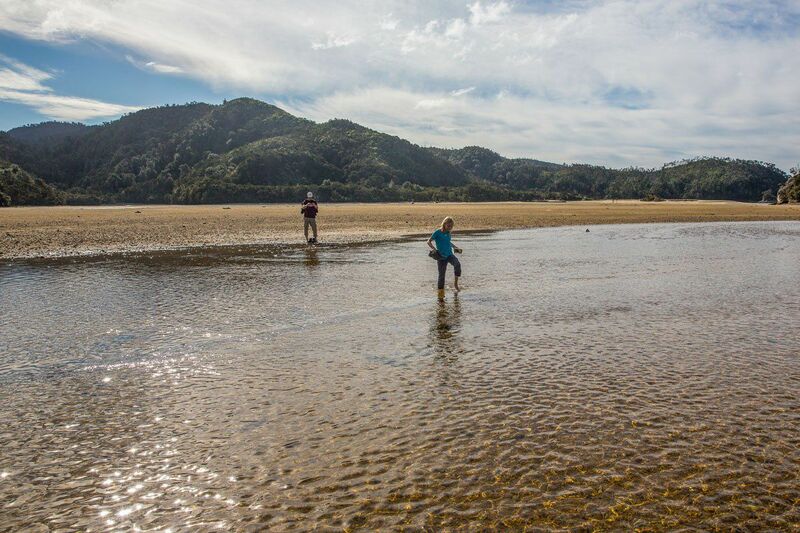 We were in Abel Tasman at the very end of April. During this time, temperatures are cool and it can be rainy (which it was in our case, keeping us indoors for one solid day). 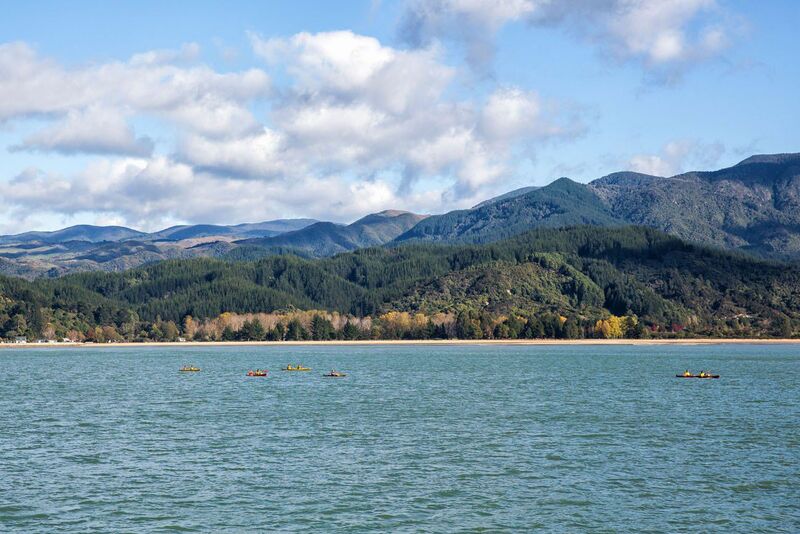 Kayaking is another extremely popular thing to do in Abel Tasman. 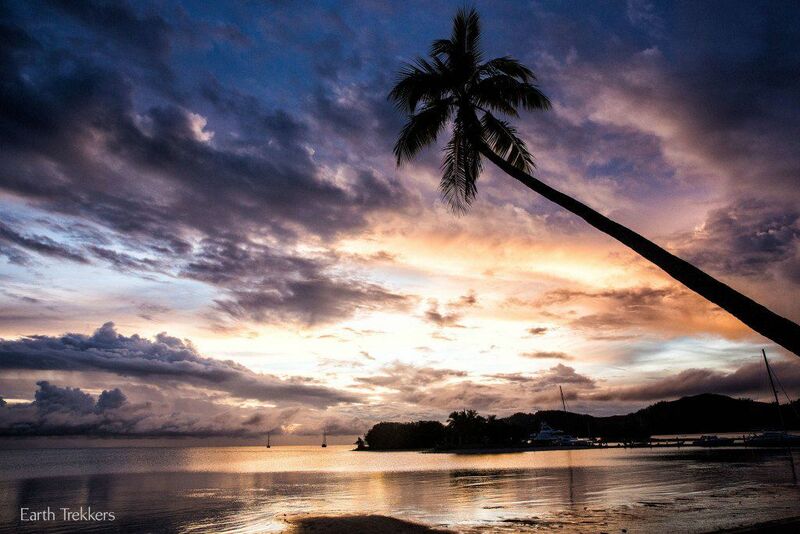 You can do half or full day tours of the coastline, exploring the bays and beaches. If hiking and kayaking are not your thing, you can simply cruise along the coastline. 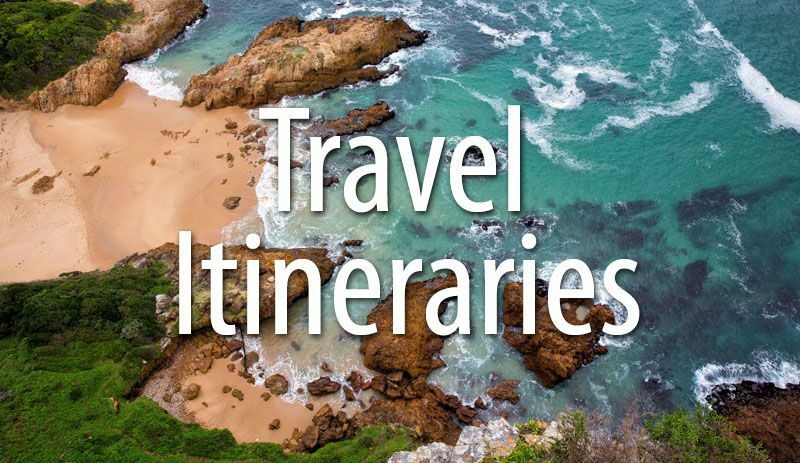 For more information on these excursions, visit the Wilsons website. 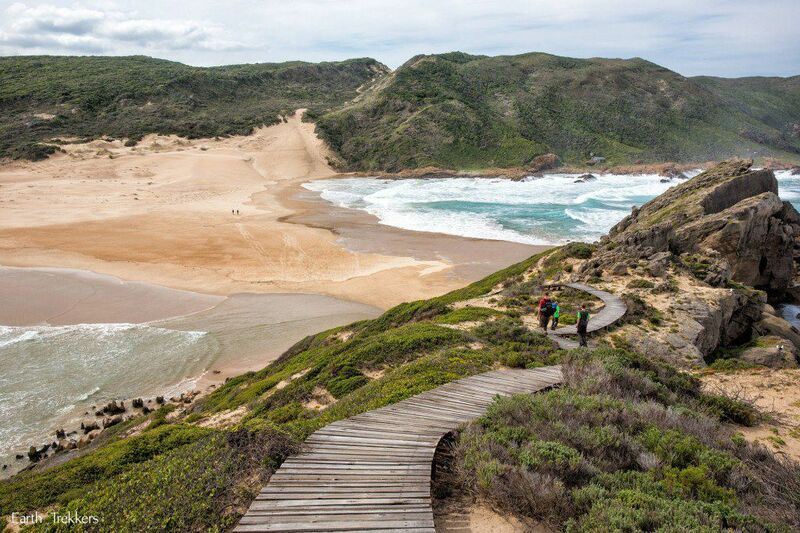 The Coast Track is a 51 km trail that follows the length of the coastline in the park. It takes 3 to 5 days to walk the entire track. The track starts in Marahau and ends at Wainui. 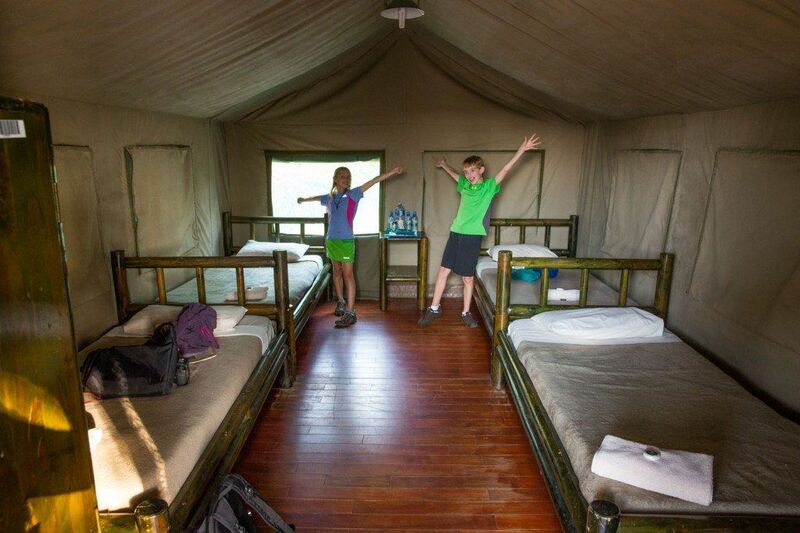 During the walk you stay overnight in DOC huts and campsites or in private, lodge-style accommodation with a tour provider. 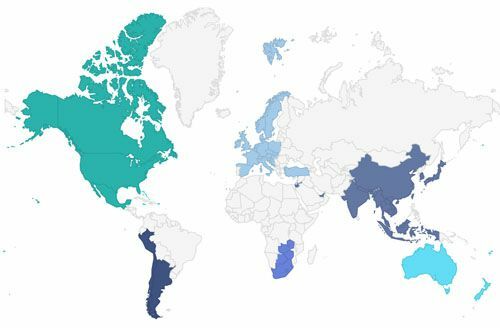 For more information, visit the New Zealand website. We stayed at Chalets @ Terraced Gardens in Motueka. This place is fabulous! 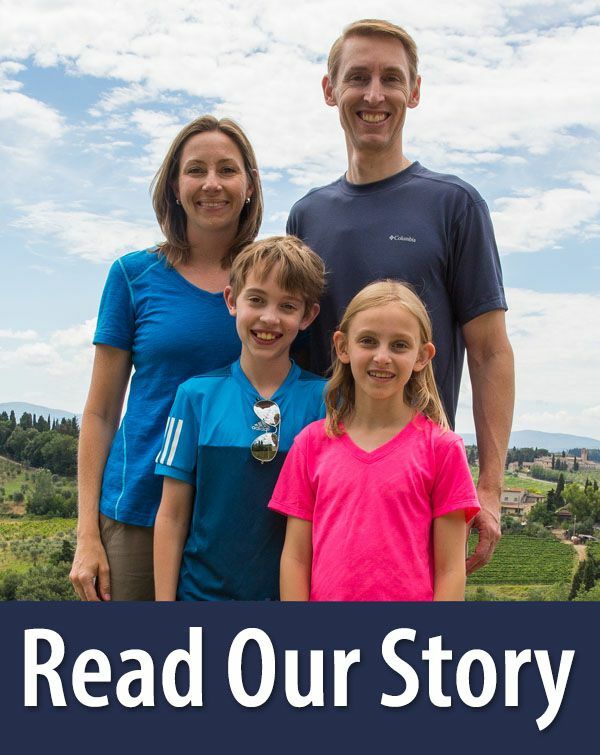 Upon arrival, we were offered a bottle of wine or a jar of homemade jam. Our chalet was clean, quiet, and came with a kitchenette and private bathroom. From here, it was just a short drive to Kaiteriteri. 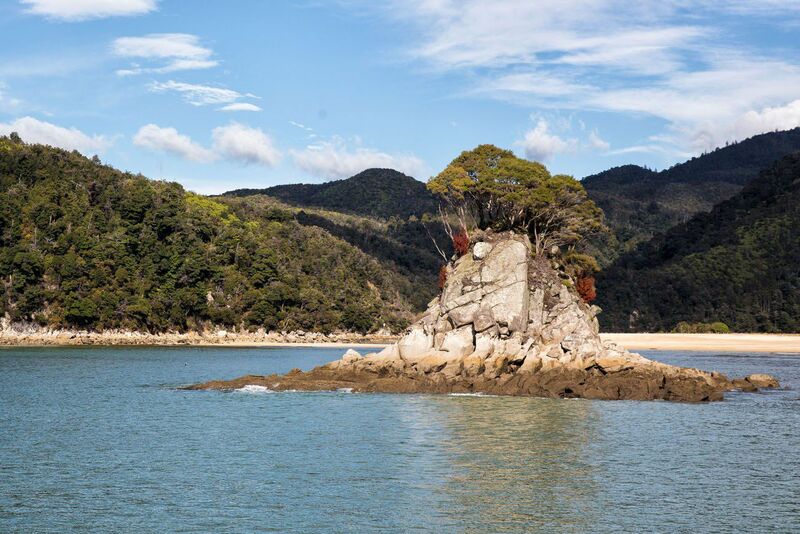 Are you planning a trip to Abel Tasman National Park? Comment below if you have any questions or if you want to share your experience. 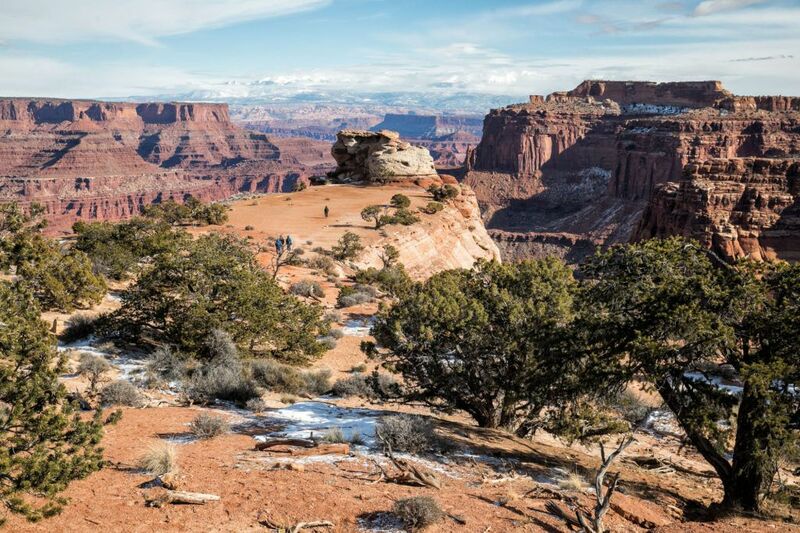 Thanks for the helpful article about exploring the park with limited time. Obviously, with so much there, we could spend several days, but like you, our time is short. I think you gave us a good amount of information so that we can plan wisely. Looks like a beautiful place, but then, so much of New Zealand is picturesque. 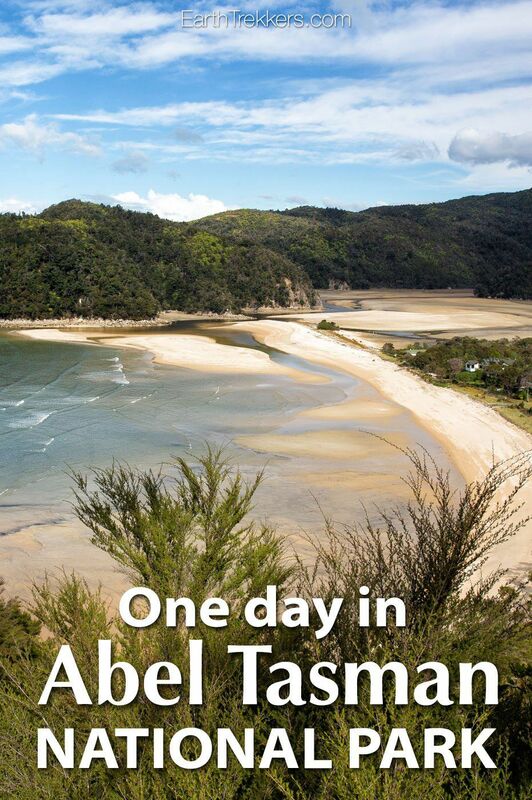 Thank you so much for the detailed itinerary on the one day at Abel Tasman. 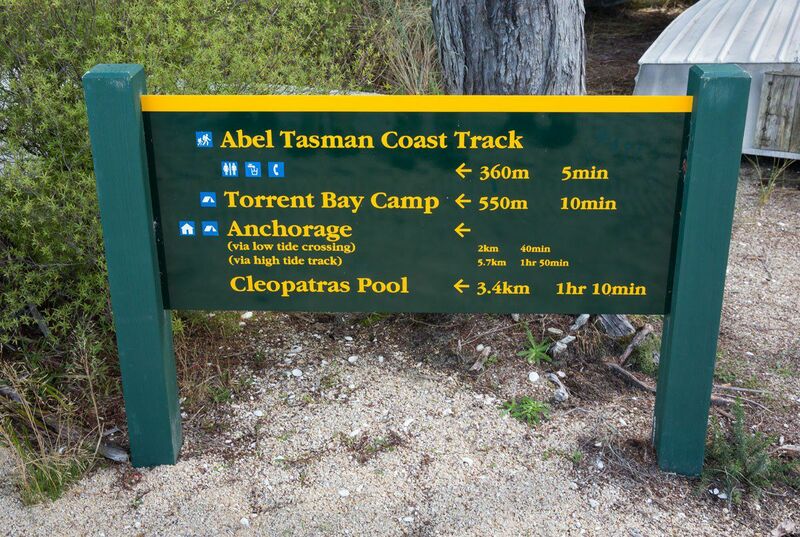 We didnt do a good job planning our 2 day trip to Abel Tasman so we were a bit lost. 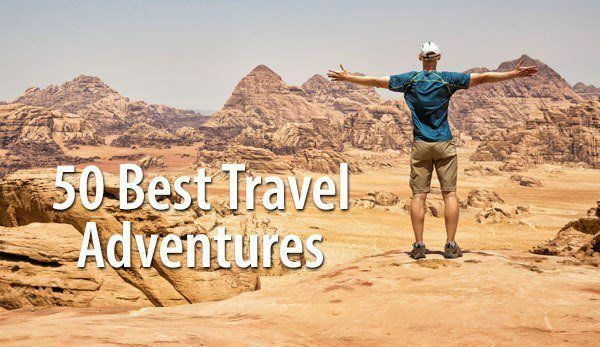 But your one day guide helped give us some ideas. Thanks!